We hold a community Open House every 5 years. It is free to the public! 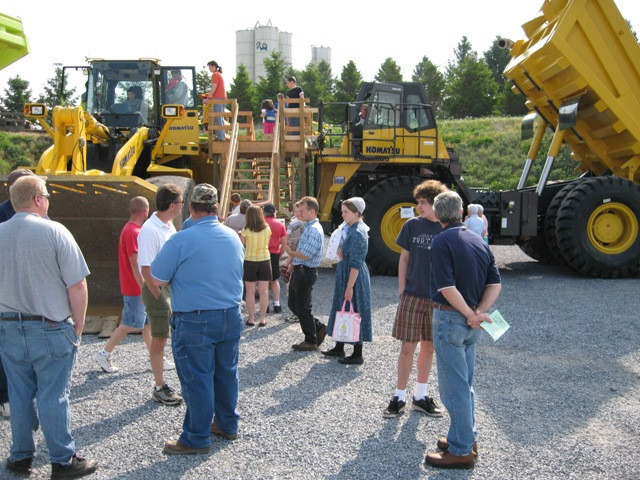 This year’s open house is special because we’re celebrating Rohrer’s 80th year in business. Join us on May 13, 2017 from 9AM to 3PM for a tour of our quarry and modern concrete operation, plus the rest of our facility. Enjoy food, drinks and plenty of fun. 70 Lititz Road in Lititz. Note: Our Open House will run rain or shine! Bring your umbrellas!